The OnePlus 6T has just three days of anonymity before becoming a reality to everyone. OnePlus is usually a company that tries the best to keep their devices on headlines, and this time isn’t different. The company has invited a British YouTuber to its headquarters in Shenzen, China, to take a first and exclusive glimpse on the OnePlus 6T ahead of its release. 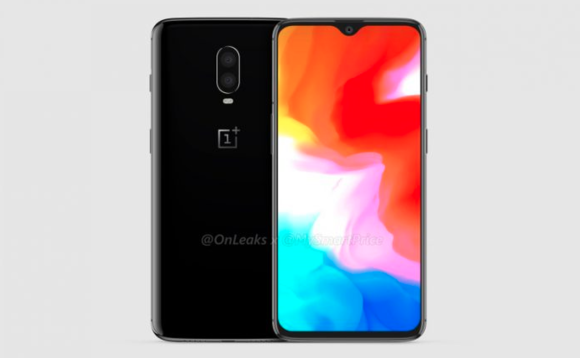 Since the OnePlus 6T is under embargo for media, the YouTube couldn’t give details about the smartphone, however, he brought some interesting pictures of the company’s former flagship, the OnePlus 6. Through the images, we can see a range of prototypes of the handset. 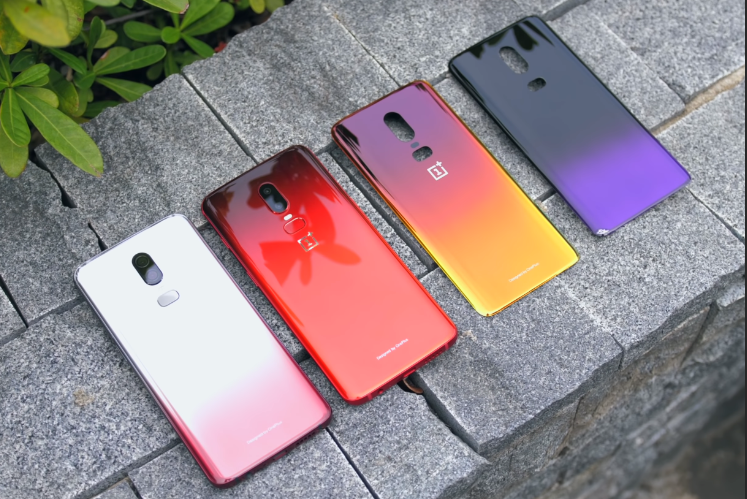 While the OnePlus 6 was ultimately released in Midnight Black and Mirror Black colors, and just a few units of Flame Red and Silk White. 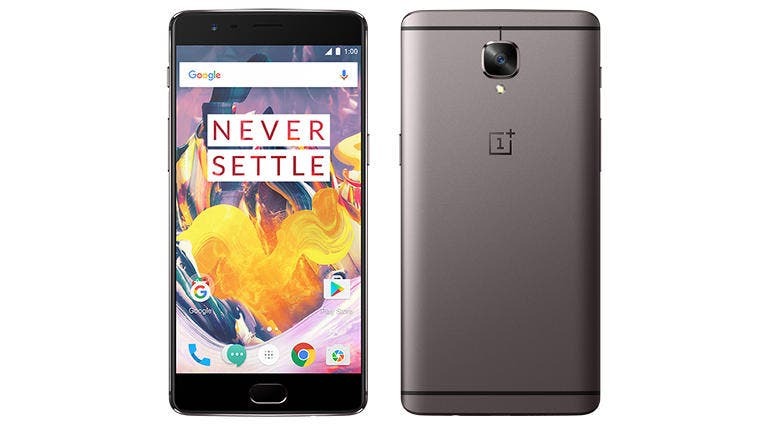 The prototypes, however, shows that OnePlus had a lot of different ideas in mind. 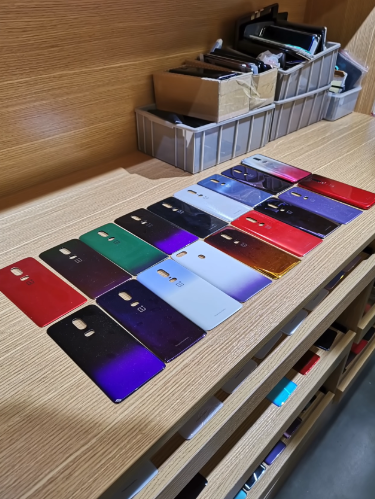 The images reveal that OnePlus covered their former flagship from blue and purple to a range of gradient colors, that are simply stunning and unique. Considering the popularity of Huawei P20 Pro Twilight finish, it’s unclear why OnePlus decided to drop these prototypes. OnePlus 6 gradient rear simply looks amazing. The second picture even shows a gradient OnePlus 5T rear, what could imply that the company was working in this finish for a long time, or at least that they pretended to launch a variant after the gradient trend started. What could explain the company ultimate decision for ditching this prototype may be the fact that due to the low-profit-margin that the company operates forced them to opt for standard colors that would probably sell more. When it comes to the OnePlus 6T, the device will now be announced on October 29 in the same Midnight Black and Mirror Black finishes. There is talk about a third purple colored variant, however, this particular version is yet to be confirmed.